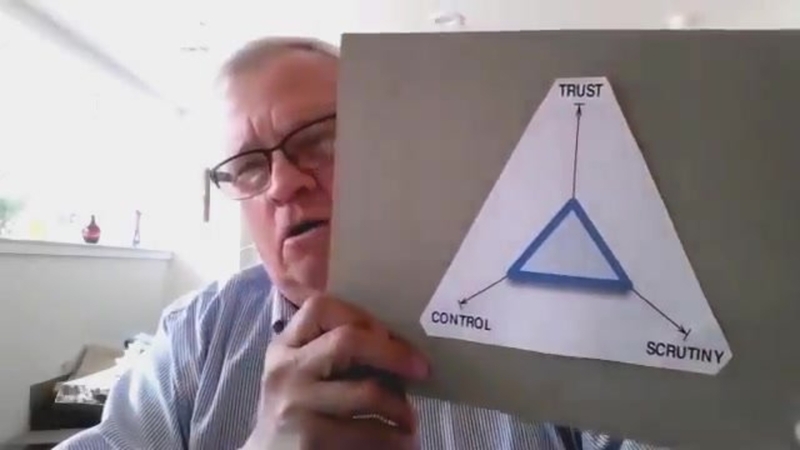 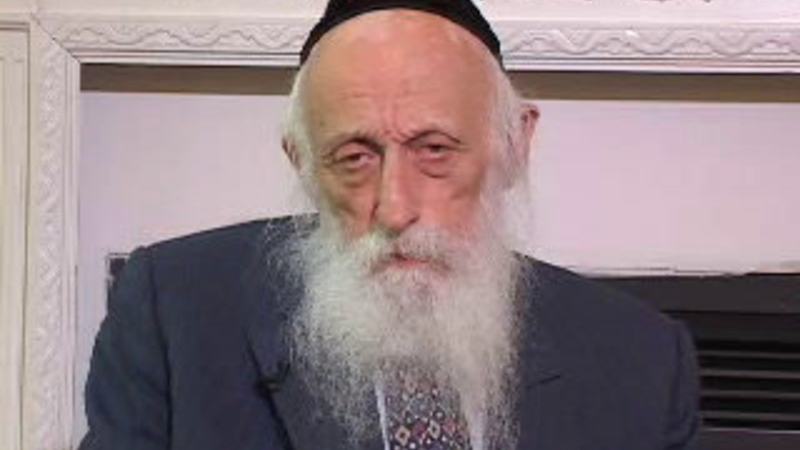 This video clip is from an interactive CD called "Caught in the Web" produced by Torah Umesorah in 2007. 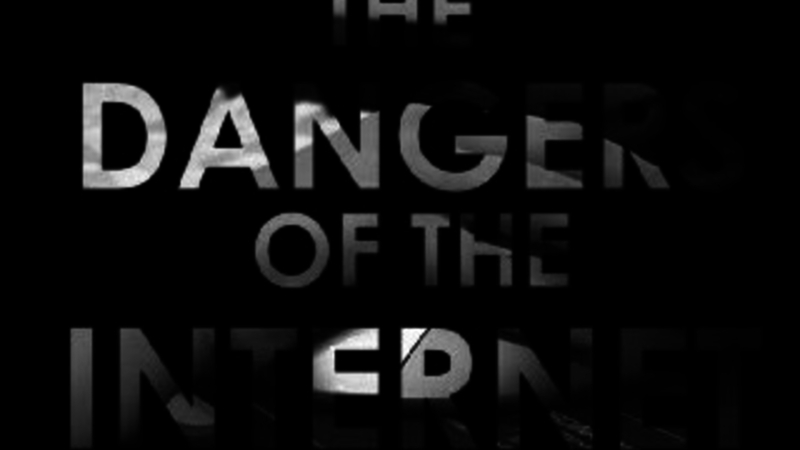 Just as relevant today - if not more! 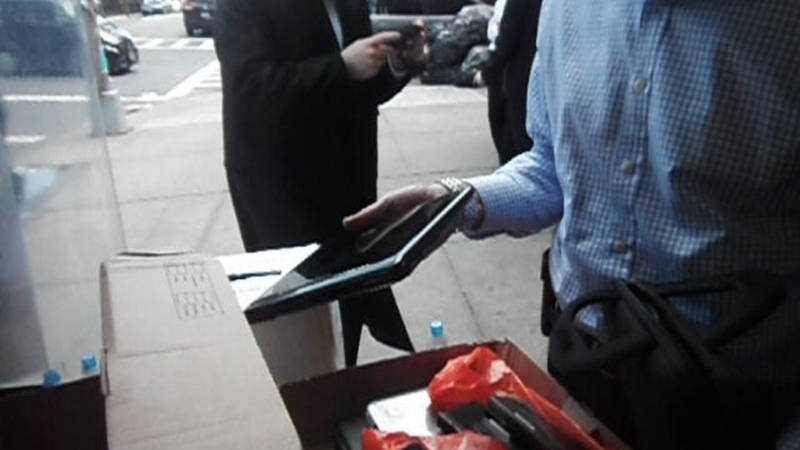 At a GYE Filterthon event in Flatbush (see filterthon.com), one guy brought 7 devices to filter! 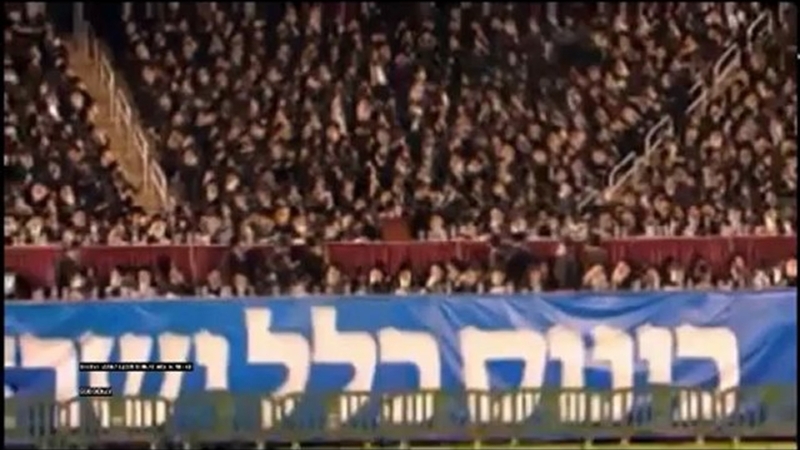 This video clip is from an interactive CD called "Caught in the Web" produced by Torah Umesorah in 2007. 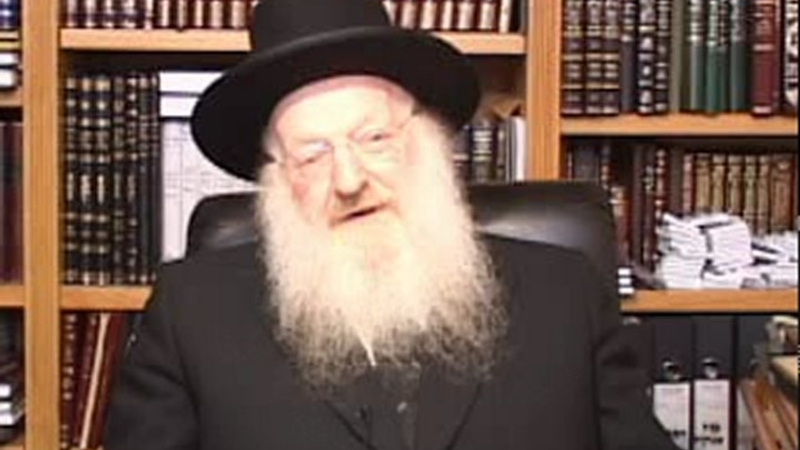 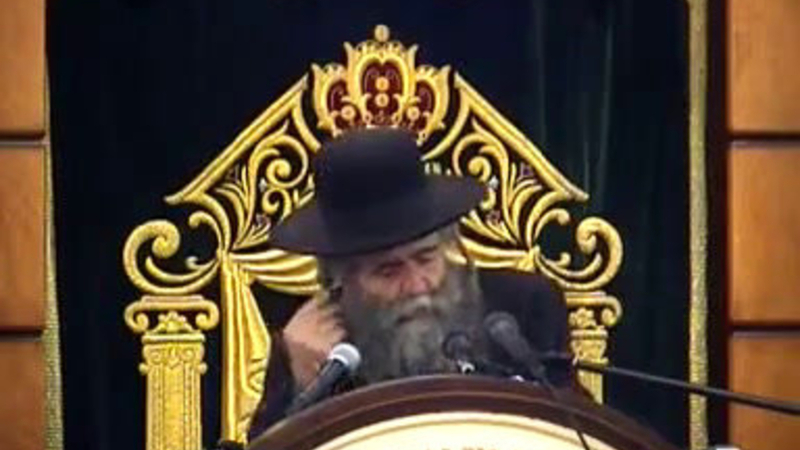 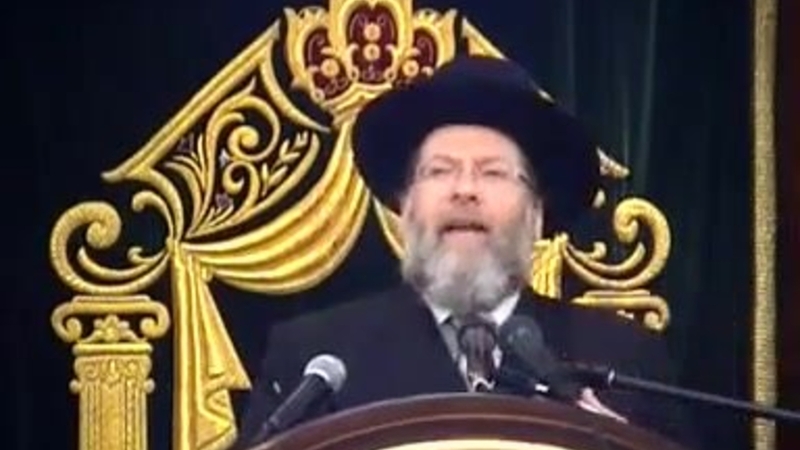 Rav Avrohom Schorr speaks at the Flatbush Internet Asifa in June 2012. 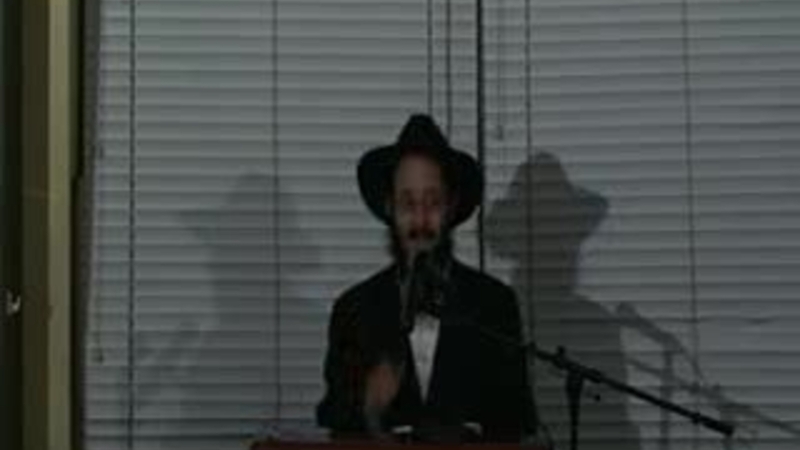 Rav Matisyahu Salomon speaks at the Flatbush Internet Asifa in June 2012. 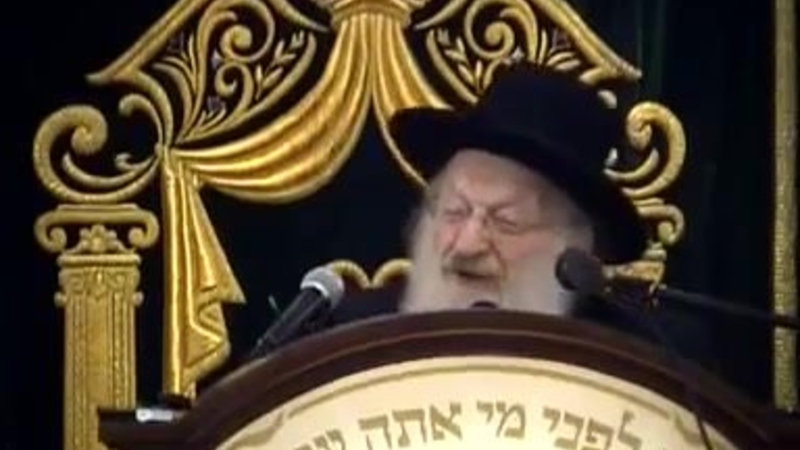 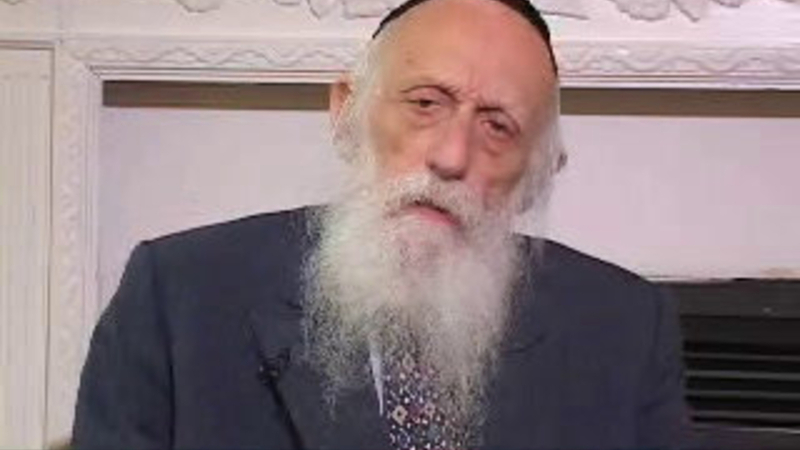 Rav Moshe Tuvia Lieff speaks at the Flatbush Internet Asifa in June 2012. 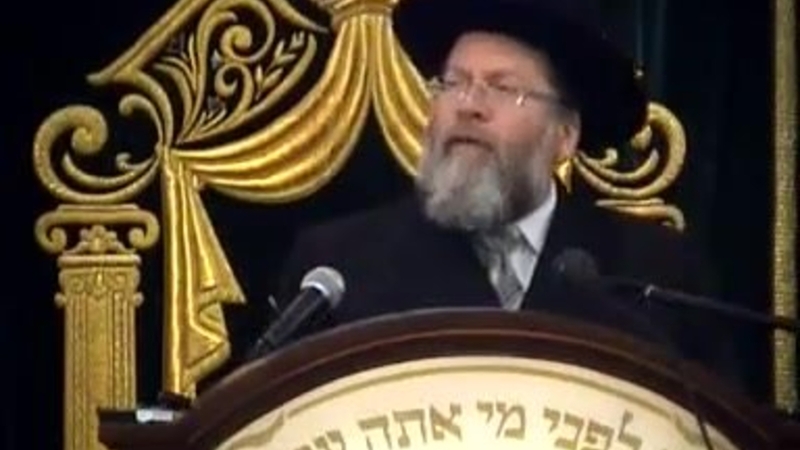 Rav Moshe Tuvia Lieff offers closing remarks at the Flatbush Internet Asifa in June 2012. 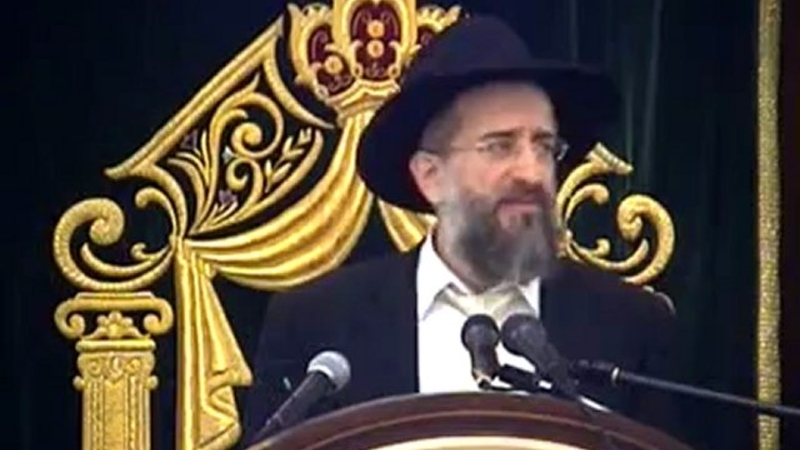 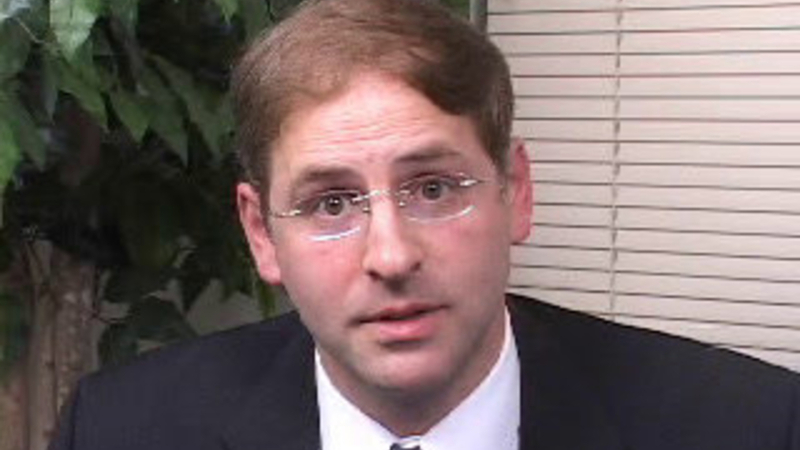 Rav Yisroel Reisman speaks at the Flatbush Internet Asifa in June 2012. 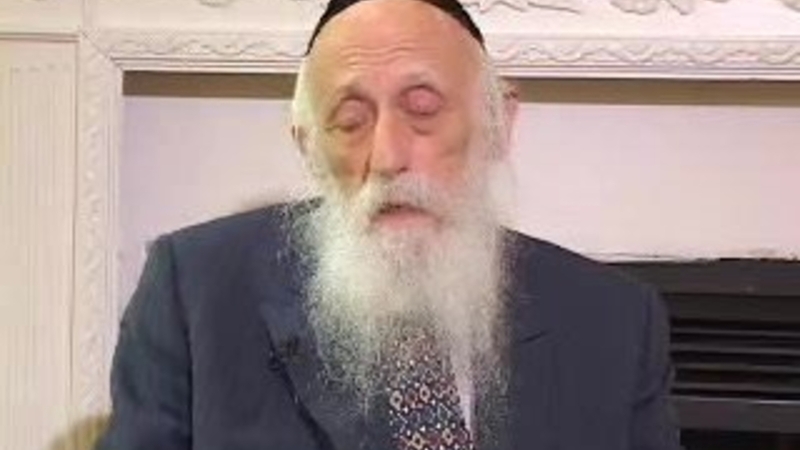 An interesting and enlightening interview with the founder of Covenant Eyes.